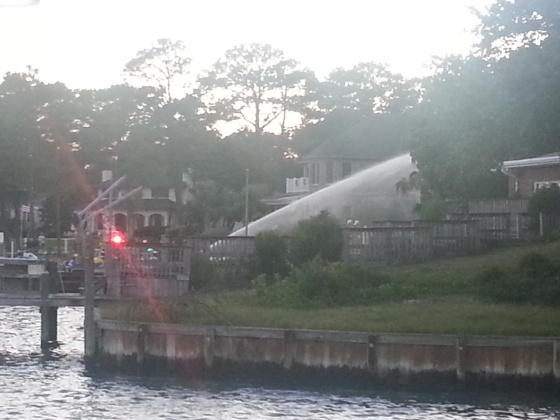 House fire in the 2500 block of Lone Pine Point on Bay Island yesterday. You probably saw the black smoke. Coverage at WTKR.com including photos.